The Ultimate Guide is Olympia Beauty’s show guide. Every visitor to the show has the opportunity to pick up a copy for FREE on their entrance into the show. They are also sent out as part of the final badge mailing to over 10,000 pre-registered visitors. 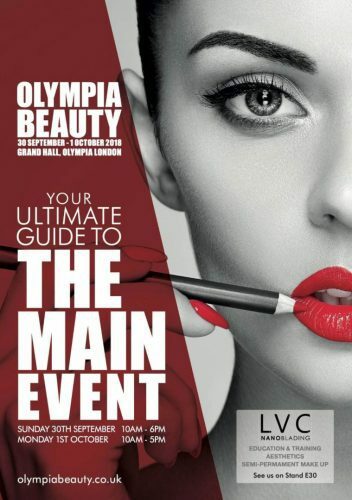 The Ultimate Guide is an A5 magazine styled guide to the show, including an outline of all of the features and competitions at Olympia Beauty, a listing of the exhibiting brands and special show offers.